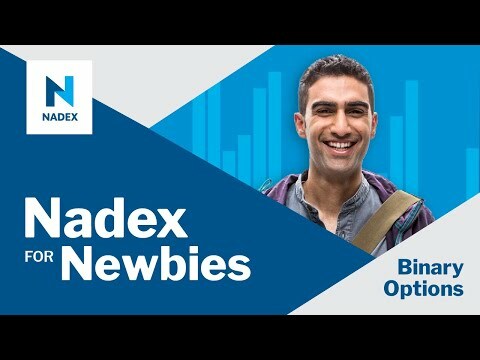 Nadex is a great place for new traders to start off! Offering low account opening minimums and capped risk products. But, don’t get caught in the common mistakes that new Nadex traders make. Just because you have capped risk does not mean all the other “rules” go out the window. You still need a solid trading system and good risk management! • Who is Nadex and what do they offer?